Many times I stood at the dairy foods aisle wondering “what does cottage cheese taste like?” After minutes of pondering over this issue, I would select my usual groceries and head home with this question at the back of my mind. It never went away until I finally decided to try it out and see what the fuss was all about. Over time, I have come to realize that many people are sitting on the fence regarding whether they should try out this food. 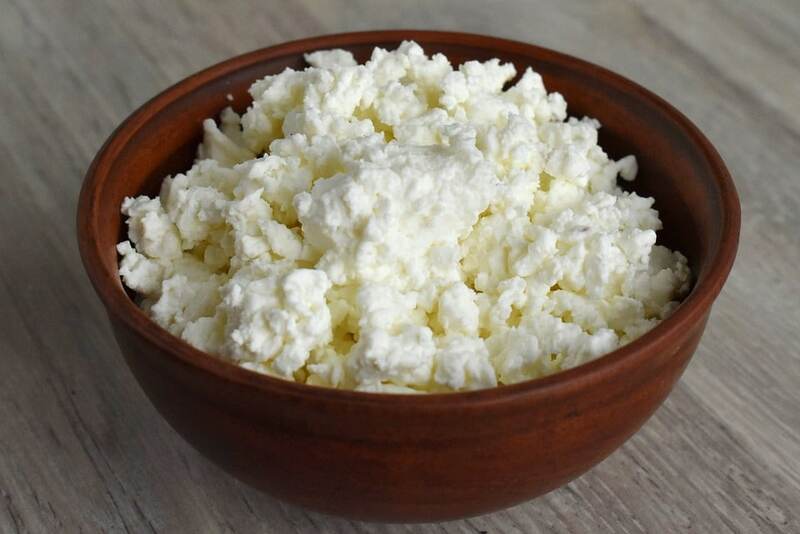 You see, cottage cheese is generally not one of those foods that people have a reason to eat and more often than not, people pass it over in favor of what they have tasted and loved. However, when it comes to food, everyone has a different view of how good or bad something is, and the best way to figure it out is by trying out that which has caught your eye. Cottage cheese is unusual in that people who try it either end up loving or hating it. Those found in between are just but a fraction of the population. As such, it is best to try it out as you will get to make a judgment based on your experience. Before getting some from the store, here are some useful facts as to its taste, the process involved in making it and the various ways in which you can eat it. Enjoy! This question lingers on many people’s minds upon seeing this food. To start with, you will notice that it has an odd texture as compared to the other cheeses on the market. It also has an unusual smell. On eating it, you will feel that it has a soft yet creamy texture that has a slightly salty taste to it. If you have eaten ricotta cheese, you will find that these two are quite similar in taste. The difference comes in regarding texture. Where ricotta tends to be fine, cottage cheese comprises of curds. The presence of curds puts many people off as they are uncomfortable with the surface. However, if you are all about the taste and you are a fan of ricotta, you will love this cheese. Another thing about cottage cheese is that the flavor is not the same from cheese to the other. You see, if you get a cottage cheese with high milk content, you will get a milky taste. Supposing the cheese in question has low-fat content, it will have a sour taste that is similar to that in sour cream. In this way, the flavor will be entirely different from what you would get in any other cheese flavor. The trick in buying cottage cheese lies in knowing what flavors appeal to you and thus adjusting the milk content accordingly. When it comes to the best tasting cottage cheese on the market, it is all about one’s preferences. 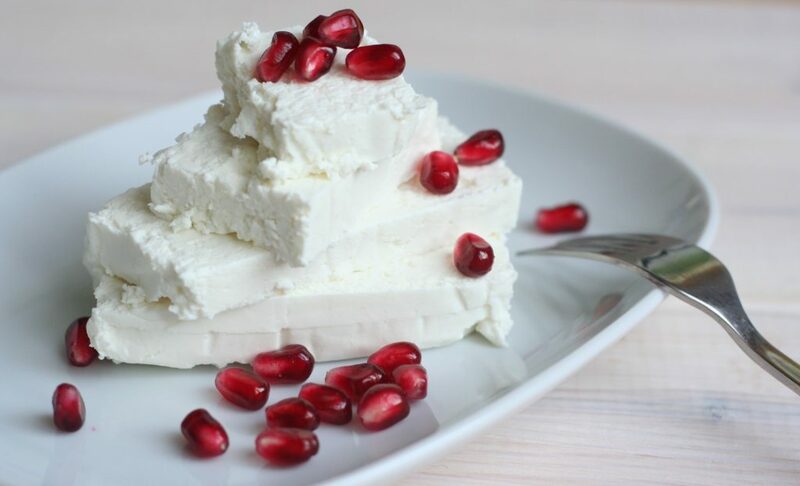 Making cottage cheese is quite easy, and some people opt to do so at home. 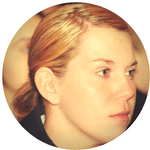 However, if you haven’t mastered the technique and you wish to get some from a company, there are many variations on the market. Be sure to pay attention to the milk fat percentages. Cottage cheese comprises of milk and rennin. Rennin is the enzyme that leads to the formation of curds and thus results in the separation of the solid and liquid parts of the milk. The process undergoes various stages where the manufacturer drains the liquid. However, some of the liquid portions of the milk remain in the final product. Some manufacturers opt to add flavor to the cottage cheese by adding components such as cream and salt. If you wish to know whether a cottage cheese has additional ingredients, you should pay close attention to the label. 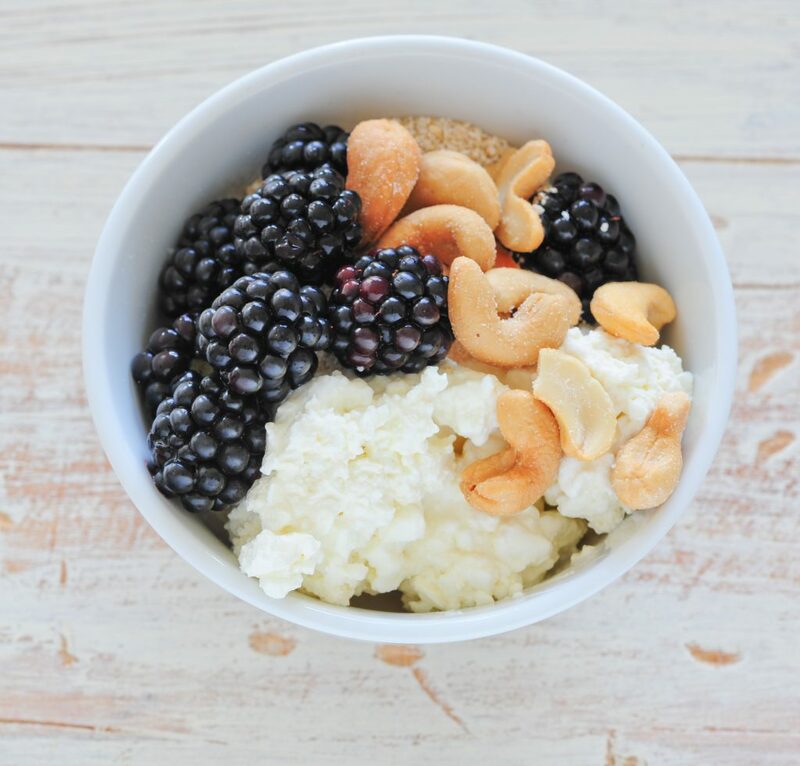 Cottage cheese is brimming with nutrients and is thus a health food. One attractive thing about this food is that it is low on fat and calories and you can, therefore, consume lots of it without worrying about piling on weight. Low fat cottage cheeses are exceptionally low on calories, and thus anyone looking for a low-cal diet should consider these. 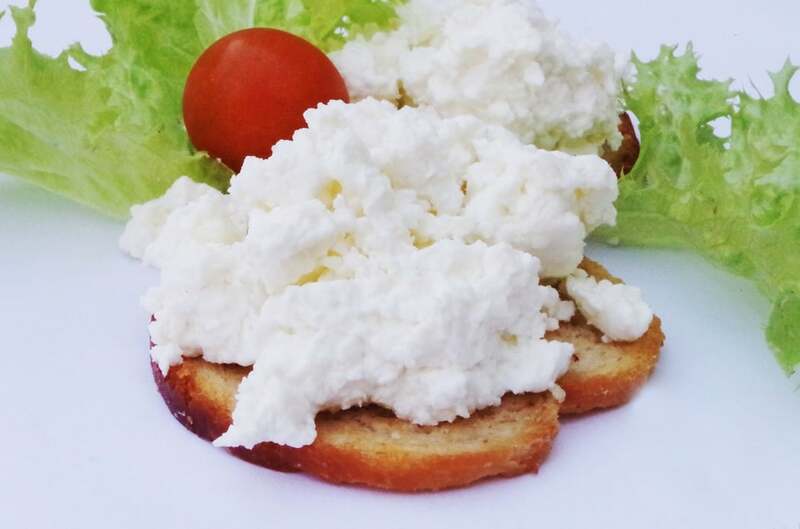 Proteins make up at least seventy percent of the nutrients in cottage cheeses. Take an example of low-fat cottage cheese. One serving of the same will provide one with 163 calories, 28 grams of protein and 2.3 grams of fat. In addition to this, you will get thirty percent of your daily recommended value of sodium and phosphorus from the same. It also has high levels of calcium and vitamin B12 as well as some micronutrients. You can also opt for a fat-free cottage cheese for added health benefits. There are many ways in which you can serve cottage cheese. Supposing you have not had this food before, it is a great idea to start off with a 4% milk fat version which will have a taste similar to other cheeses you have tasted. You can also drain the liquid from the cheese to reduce the sour aftertaste if you wish. People enjoy cottage cheese in different ways. While some like it when sweet, there are others who like to add a luxurious feel to it. If you wish to eat the cheese on its own, you can add some pepper and salt to it and enjoy the delicacy. You can also use it on toast or a salad as you will get to enjoy its taste. If you lean on the sweet side, you can enjoy this cheese by using it in smoothies. You can also top it with sugary snacks such as granola and honey to sweeten it. For bakers, cottage cheese is an excellent addition to cakes and muffins, and you will enjoy how soft the cakes will be. There are many ways in which you can use cottage cheese in cooking besides baking. You can use it to substitute milk. Take an example where you are making pancakes. You can use cottage cheese in place of the milk, and the results will be just as good, if not better. You can also use cottage cheese as a substitute for sour cream or mayonnaise. Another way to enjoy this food is by using it in your scrambled eggs where the result will be super creamy. You can also enjoy cottage cheese with fruit, and the experience is quite exciting. For people who have been looking for a way to cut weight by eating healthier foods, cottage cheese is a blessing. In situations where you use ricotta in a dish, you can use cottage cheese in its stead. The taste will not change much, and the calorie and fat content will fall to standards that would please your doctor. An example is in lasagna. I tried this and the experience was just out of this world. Playing about with this cheese will help you better enjoy your foods as you learn more about its unique traits. When making cheese, there are two components that stem from milk separation. The first is the curds which make cottage cheese and the second is the whey which makes ricotta cheese. It is for this reason that these cheeses have similar taste and softness. However, owing to the processes involved, they differ as to their texture. Their similarities include being referred to as fresh cheeses, being sold in round plastic containers and getting used in the same recipes. Ricotta is soft with fine texture while cottage cheese is lumpy. 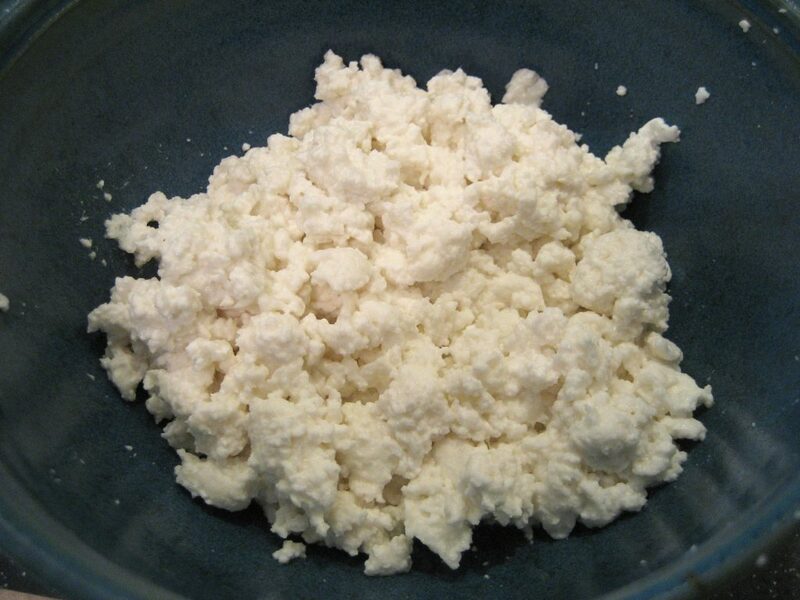 Companies add cream to the curds, thus resulting in creamed cottage cheese which most people have sampled. Interchanging the two is possible where the recipe is not stringent such as in lasagnas. However, where the texture is of importance, precautions must get taken for excellent results. You can freeze cottage cheese if you wish. However, given that it is a soft cheese, you will notice that it is harder to freeze as compared to hard cheeses such as cheddar. If kept in a freezer, cottage cheese can last for two to three months. The texture and flavor may change during thawing, but that will not affect its purpose much, so you need not worry about it. You can easily use it in foods such as soups, lasagna, and sauces on thawing. This article may not wholly quench your thirst regarding the question “what does cottage cheese taste like?”. The best way to get to the bottom of the matter is to grab some cheese on your way home. You can try out the various methods of serving it before getting to a conclusion as to what works for you. Bon appétit! What Makes Plum Tomatoes Different from The Rest?